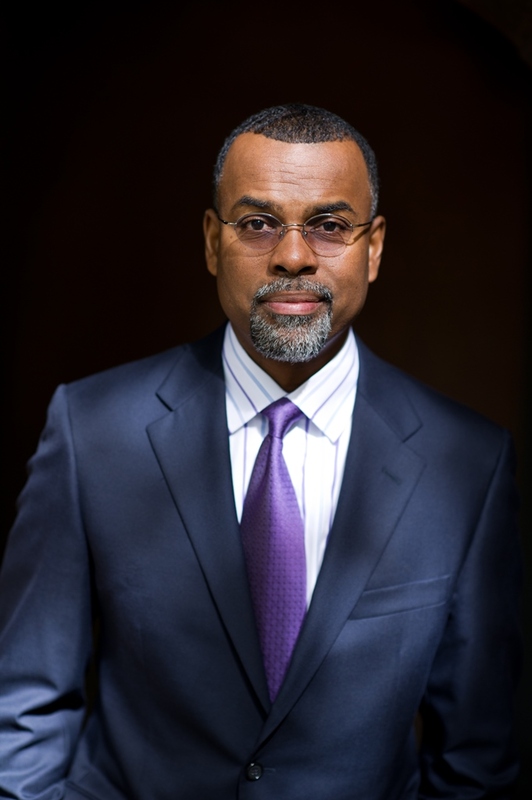 Eddie S. Glaude, Jr. Ph.D.,William S. Tod Professor of Religion and African American Studies, and Chair of the Center for African American Studies at Princeton University, coined the term “value gap,” the “belief that white people matter more than others,” and how this mindset is entrenched within American values, practices, and systems. When Barack Obama was elected in 2008, many saw it as the beginning of a “post-racial America,” the ultimate milestone for achieving equality. Yet, according to Pew Research Center, disparities persisted between white and black communities under Obama's administration; white households are about 13 times as wealthy as black households, blacks are more than twice as likely as whites to be living in poverty, and white populations are remain more likely to graduate from college. Given these inequalities, 64 percent of black adults say blacks are treated less fairly than whites in the workplace; this is compared to just 22 percent of whites who say the same. How do we reconcile these varied experiences and perceptions?